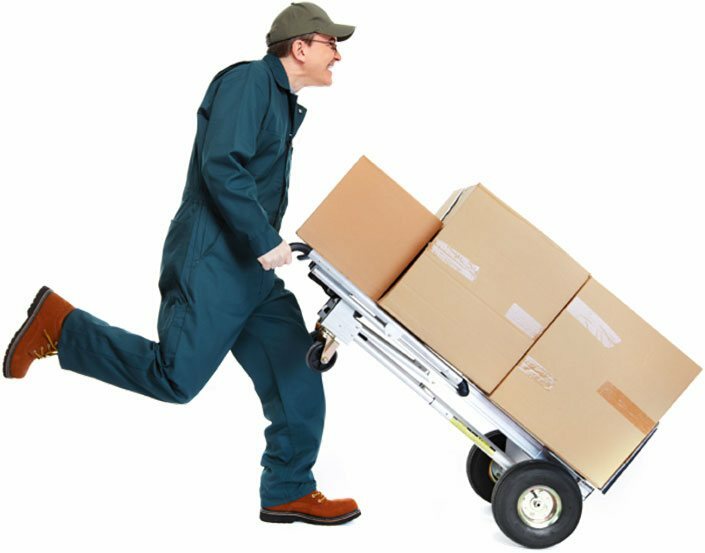 Careful, Concerned, Dependable, Zorn provides a full range of moving and storage services for homes, offices, labs, factories, libraries, and many other special services locally . A family owned agent for National Van Lines INC, located in SAN JOSE, we design moves to meet your needs and budget. Call us at (408)-227-1744 today to request your estimate! Zorn has removed the hassle and headache of storing by providing its customers with a storage service that suits their needs. Copyright © Zorn Moving and Storage, 2007. All Rights Reserved.